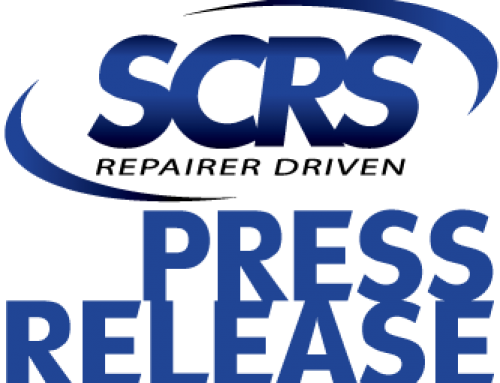 Prosser, Washington, October 11, 2018 – The Society of Collision Repair Specialists (SCRS) invites the industry to attend the second annual Collision Industry Red Carpet Awards Breakfast at the 2018 SEMA Show. This event will be free to attend, and held on Wednesday, October 31 from 7:30 – 9:30am in Ballrooms D-E at the Westgate Las Vegas Resort and Casino. Seating for breakfast will be on a first come, first served basis and will be limited to 200 available seats. 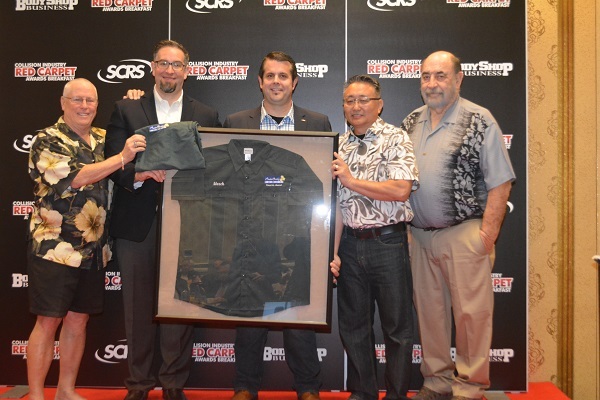 The spirit of Kina’ole permeates much of the work of SCRS, instilled in the organization by March Taylor; owner of Auto Body Hawaii in Kailua Kona, Hawaii, and SCRS board member. On August 26th, 2007, March Taylor passed away. We encourage all who were touched by March, and who have felt his absence in our lives to join us for this very touching memorial award. The Breakfast is made possible with support from AMI, Body Shop Business and SCRS.